Chit Long 7 Village Koay Teow Thng, Seberang Perai 七廊粿条汤 – If you came or resides on the other side of Penanag, Seberang Perai, you will probably know about this 7 Village Koay Teow Thng (Koay Teow Soup) or known as Chit Long more to the locals. 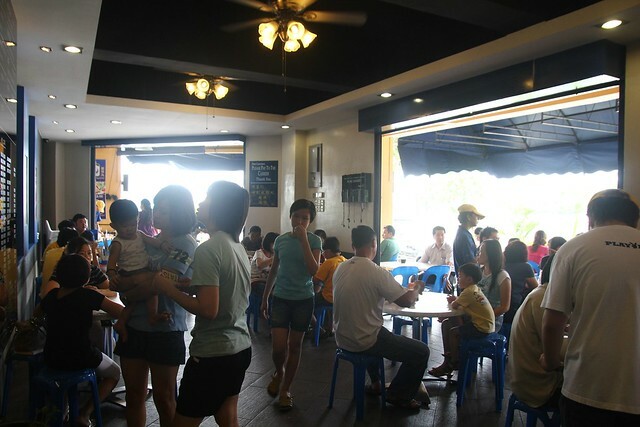 As written in the titile, 7 Village is a place to eat Koay Teow Thng, however it isn’t like eating at the hawker stall or coffee shop kopitiam, it’s a clean restaurant that serves mainly koay teow thng with a few number of side dish that you can choose from. 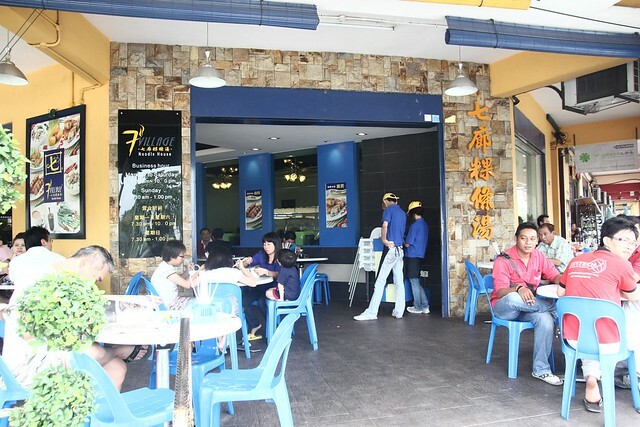 Started off from a hawker stall many years back, and later convert into a specialized koay teow thng business do serve nice food too! 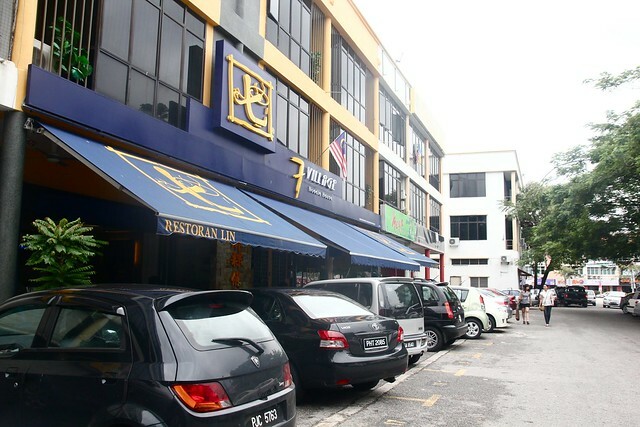 They have 3 outlets at Seberang Perai mainland and I wonder will they expand the business to Penang island or not. Let’s get into the food shall we? It’s not all about eating Koay Teow Thng at 7 Village, there’s a variety of side dishes that you can order and must not missed in my opinion. 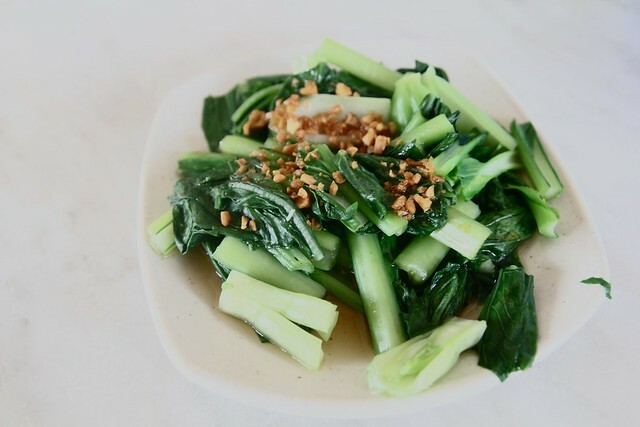 Once of them is the Vegetable Soya Sauce (油菜心) RM2.50/RM5.00 which is Chinese flower cabbage, cook with soya sauce and garlic which makes it simply delicious and healthy. 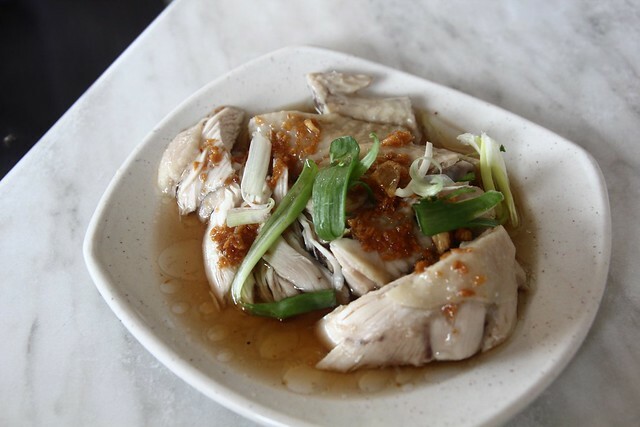 Next is the Chicken Soya Sauce (油鸡) RM3/RM5/RM10 which is plainly white chicken that you usually eat with hainan chicken rice with a topping of chives and poured in a small plate of oily soya sauce makes chicken taste simply awesome and mouth-watering. The Lobak (RM1.50) that I ordered on my next visit wasn’t really a nice experience for my mouth and me as it’s not crispy at all even though the presentation looks really nice with the name 七 (Chit) written with chilli sauce. Here is the Koay Teow Thng (RM3/RM4) which is the specialty of the shop. Looking good in presentation and portion. 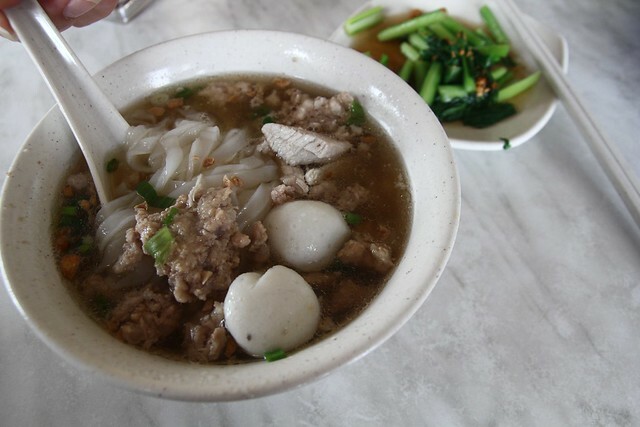 The flat noodle or koay teow with soup is accompanied by minced pork as well as slices of pork meat and fish balls, topped with some spring onions. Koay Teow Thng is always about the soup, the soup is simply pleasant tasted sweet and a little bit salty which makes it taste good. Everything was in a nice way that it’s not too over or not too light, fantastic! However, I feel there’s something missing with the fish balls, it’s, just… not fishy enough, feels a little bit too hard. 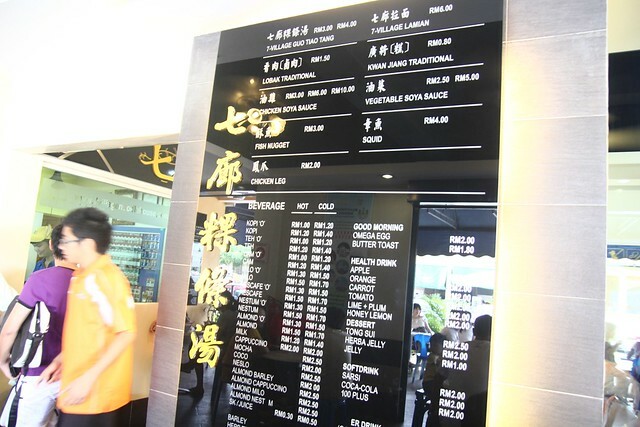 I have visited two of their outlet and I would like to visit it again although it’s on the other side of Penang. Nevertheless, good food need a little bit of sacrificing like petrol fuel and toll, yet the experience after-meal is totally difference. Price wise is consider cheap with a nice dining place.